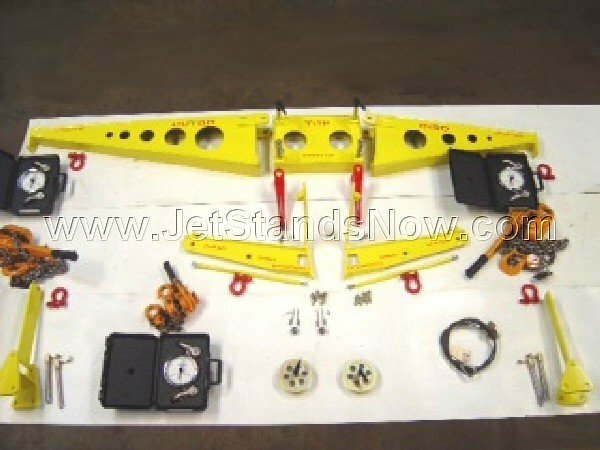 JetStandsNow.com is a new and innovative company that specializes in the wholesale of Brand New, Made In The USA, and Refurbished Jet Engine stands. 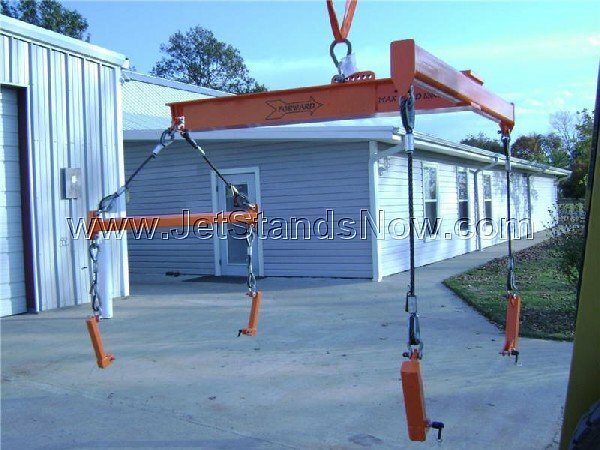 We work directly with manufacturers to ensure that you receive the guaranteed lowest price. 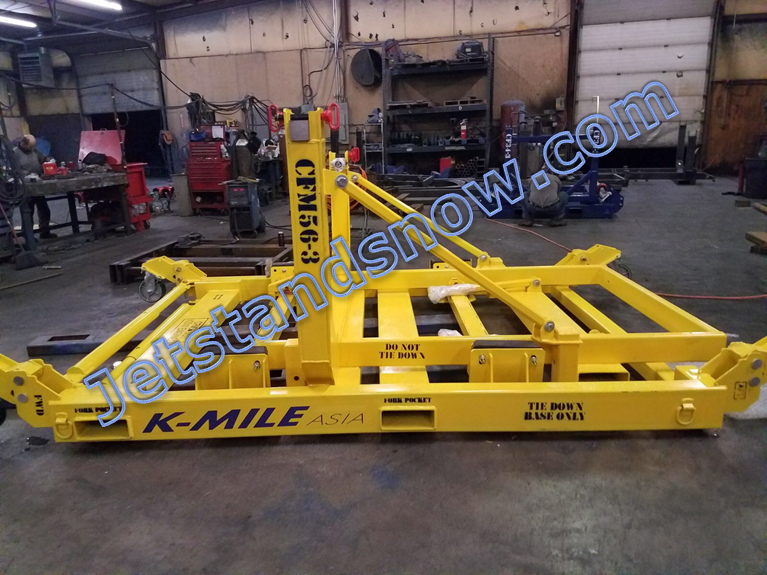 All our stands are manufactured and approved to ASME standards, ISO 9001, GE Spec M50TF1338-S3 or Update, CFMI, Pratt and IAE, and Milspec. 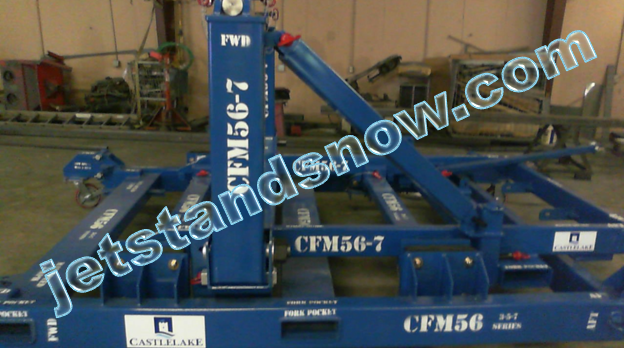 Stands are in accordance with M50TF3584-S2 Standard. 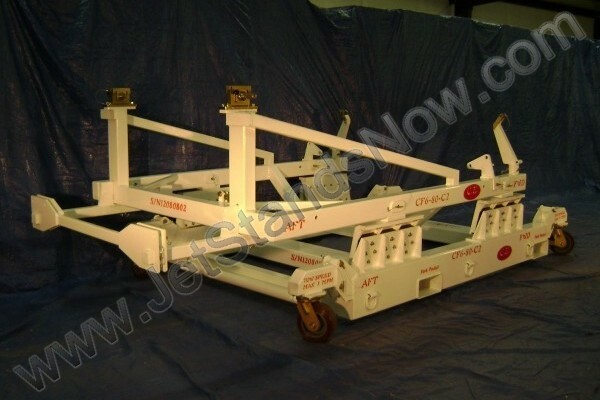 IAE Stands conform to AE6r19814. All JT8D Stands meet PPS 171B (July 1981). 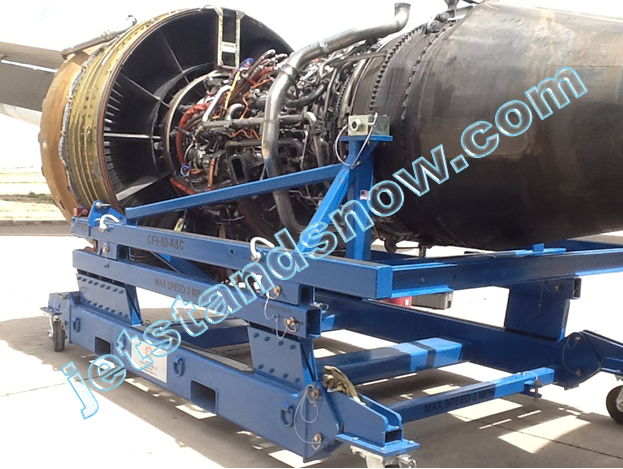 We specialize in hard to find and hard to source Jet Engine Shipping Stands. 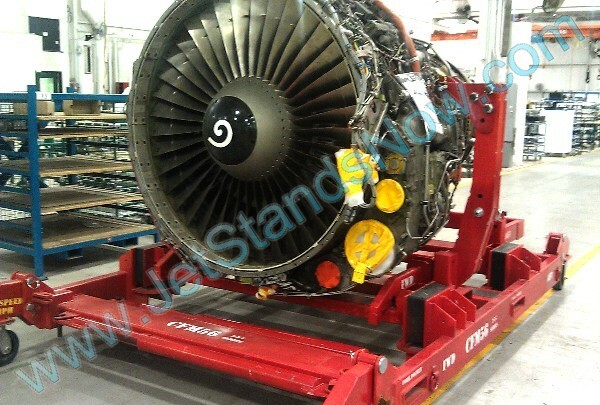 JT9 and PW4000 Engine Shipping Stand – Unique Patent Design allows capability for both 94 inch and 100 inch Pratt engines. 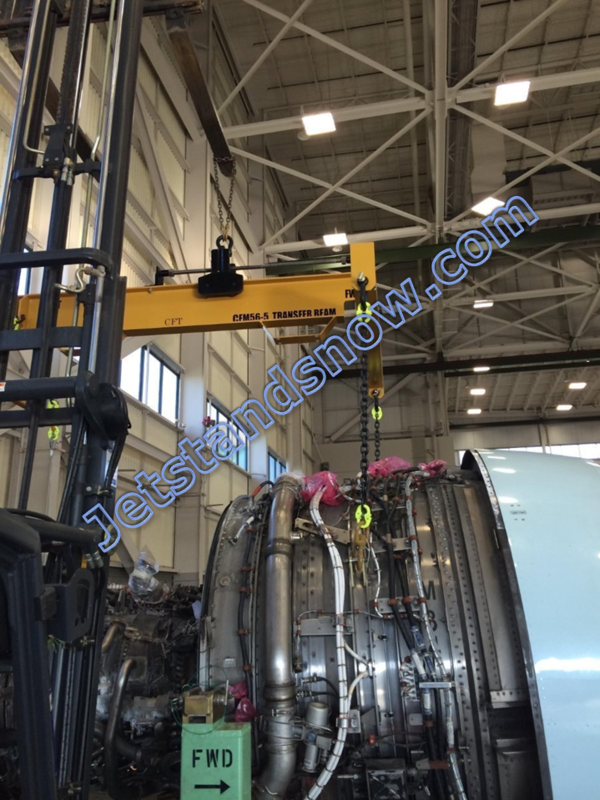 This stand accommodates all 4000 series engines. 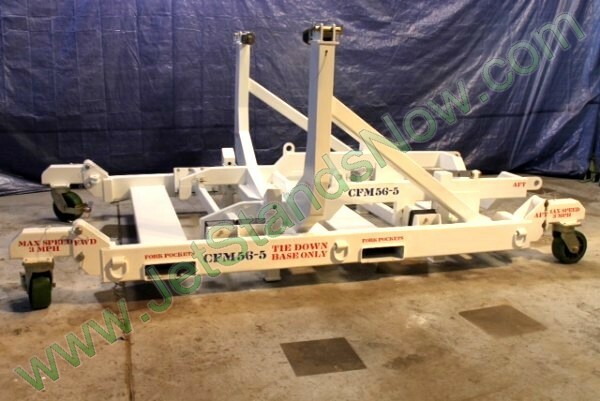 GE CF6-80C2 Roll Over Stand (in stock). 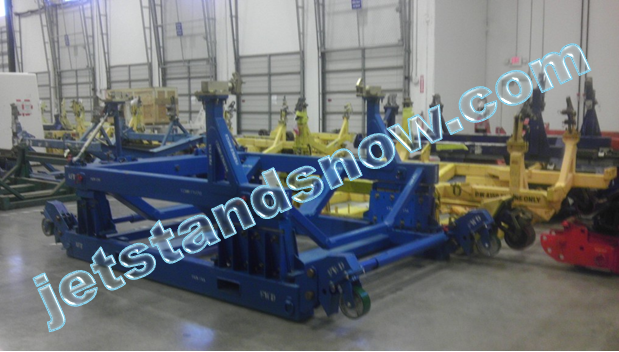 Refurbished/Used Stands ready to ship. 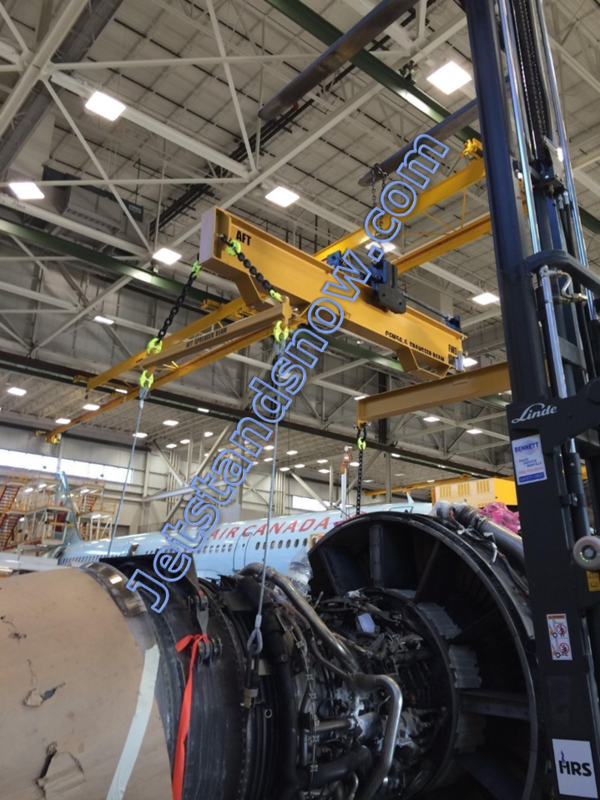 CF6-80 A and C stand. 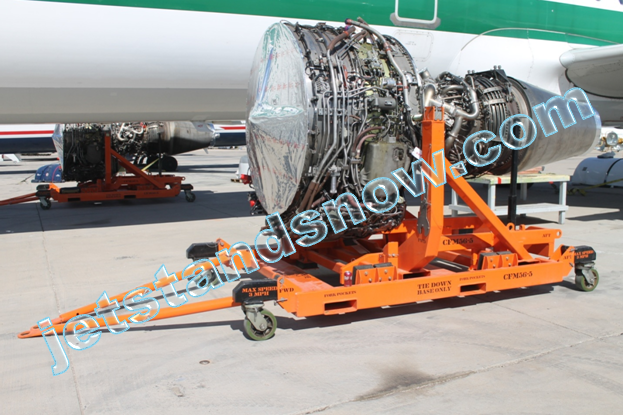 This combo stand can be used with the CF6-80A1/A2 and CF6-80C1/C2 engines. 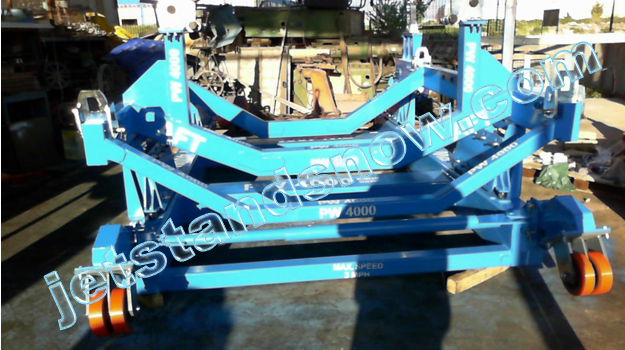 V2500 Engine Stand – accommodates both the V2500 A1 and V2500 A5 series engines. We also sell Engine Boot Strap Kits. 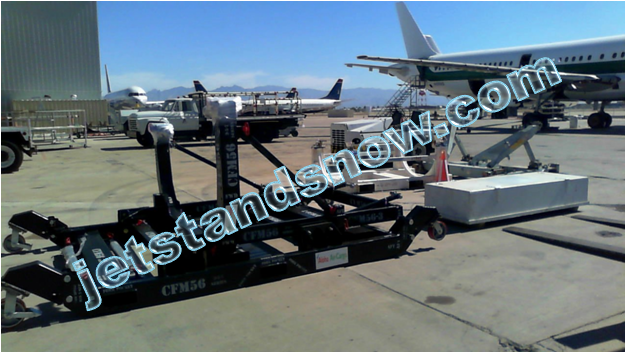 JetstaJetstandsnow will purchase, liquidate and assist you in marketing and selling any used Stands that you may have. 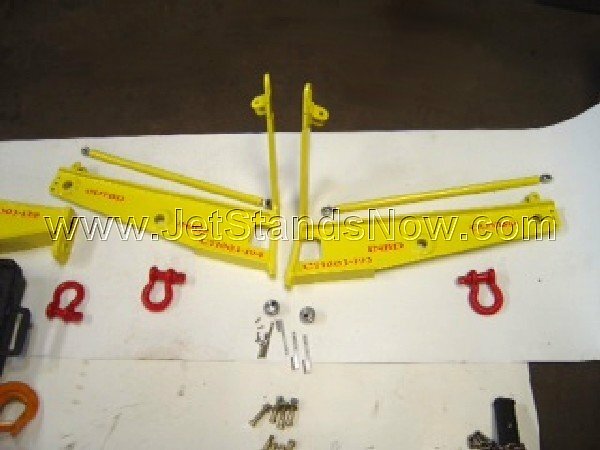 We can also repair and Refurbish any make or model of stands. 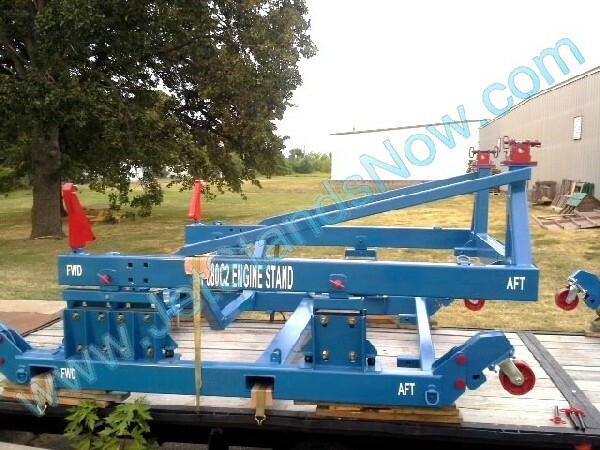 Please visit USEDSTANDS.com to browse our current inventory.